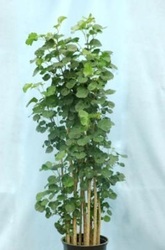 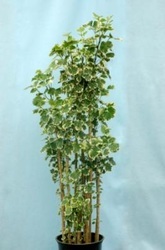 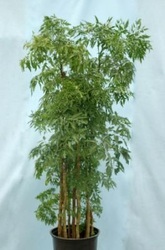 Aralia Balfour Variegated Cane Available in 14" pot. 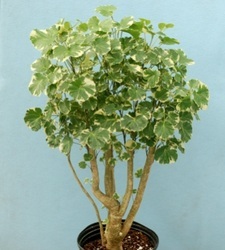 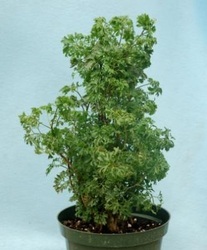 Aralia Balfour Variegated Stump Available in 10" pot. 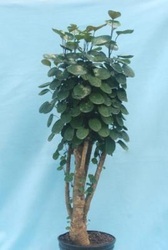 Available in 10" and 14" pots. 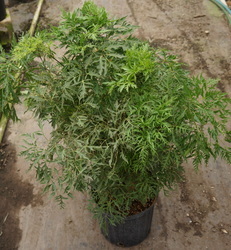 Available in 8" and 10" pots.